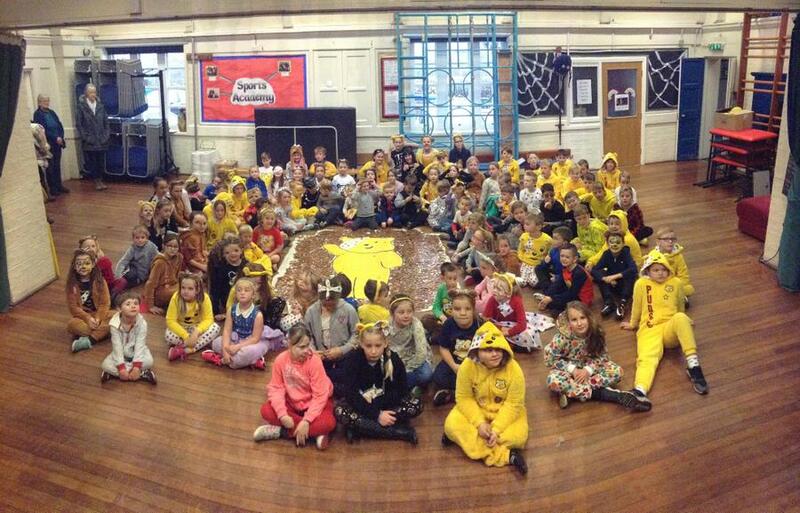 We raised over £213 in twopences and pennies for Children in Need. 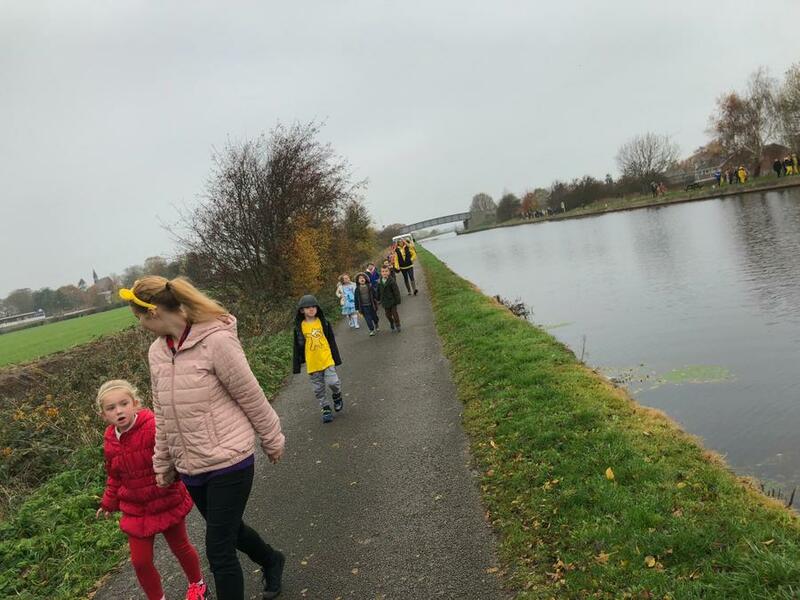 The pupils did a fantastic job of filling the outline of Pudsy (thank you to Mrs Batley for drawing it), and enjoyed a walk around the canal and through the village. Thank you to all the parents who joined them on the walk.